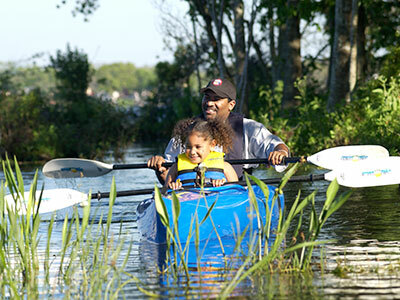 From March through December, you can join us on an all-inclusive canoe, kayak, or stand up paddleboard (SUP) journey into South Carolina Lowcounty saltmarshes, cypress swamps or blackwater rivers. 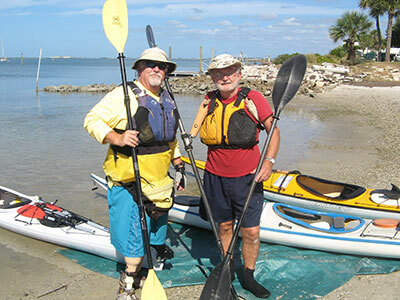 These slow-paced adventures will immerse you into the sights, sounds and smells of the Lowcountry environment. 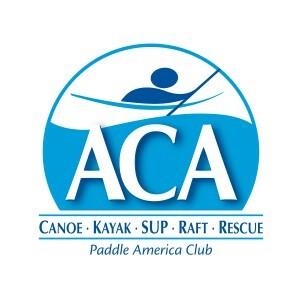 Twice a month (or by appointment) you can join our team of ACA Certified Instructors for a swimming pool session to work on paddlesport skills and refine adaptive equipment outfitting. 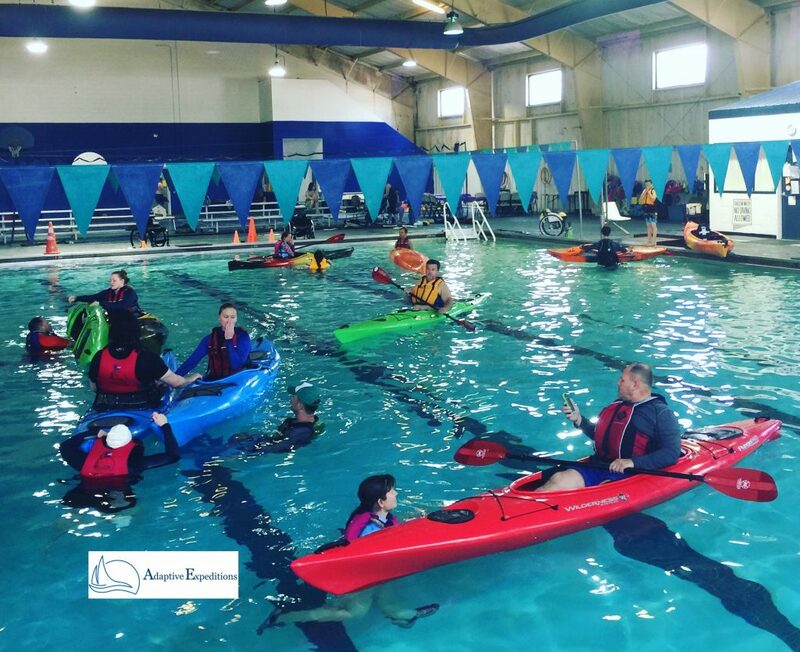 Pool sessions are the perfect opportunity to develop the skills needed to safely join one of our kayak, canoe, or SUP day-trips. Other skills we can work on in the pool include: fitting life jackets (PFDs), basic water-safety, swimming, wet exits from kayaks and canoes, re-entering paddlecraft from the water, assisted rescues, self rescues, strokes and maneuvers and lots of other fun exercises. 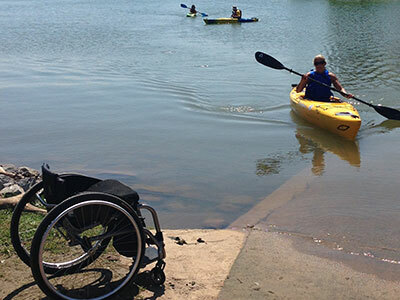 Pool sessions also offer seasoned paddlers an opportunity to refine more advanced skills.